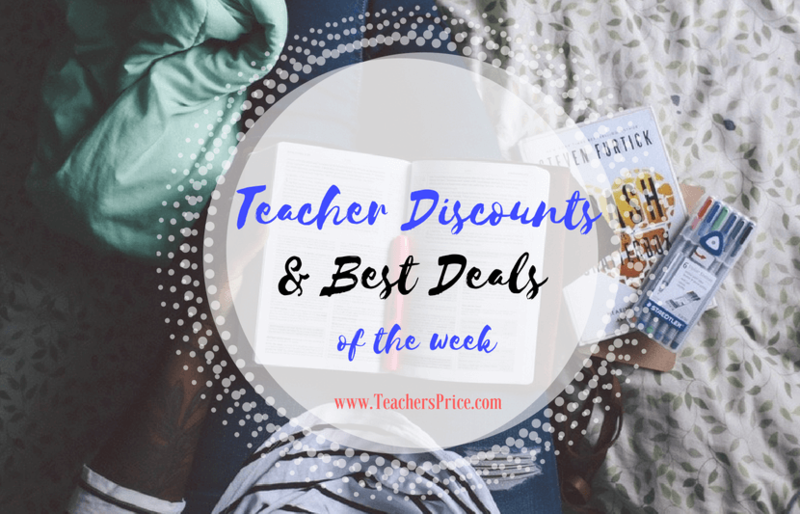 Here are this week’s best deals and coupons from brands that offer teacher discounts to educators. For greater depth of offering, we also highlight other brands with great sales. Microsoft Office 365 University Deal – Microsoft has an unbeatable offer for eligible students, faculty and staff – $79.99 only for Microsoft Office 365 University, which includes New Office 2016 applications. Sperry Deals – Save up to 40% off select styles with code BEATTHECLOCK through December 22nd + get FREE Express shipping on $50+ online order. Plus, save up to 70% on clearance styles (no promo code needed). LOFT Deals – Take 40% off everything, including sales, with code FESTIVE40 through December 24th. EMS Deals – Save up to 40% off your favorites brands + get FREE shipping. Shop clothing and accessories, footwear, camp and hike essentials and save today. Ann Taylor Deals – Save 50% off almost everything, including new arrivals, with code HOLIDAY50 through December 25th. The Limited Deals – Save 50% off everything, including new arrivals, through December 22nd (no promo code needed). Tommy Hilfiger Deals – Save extra 40% off sale and clearance styles with code EOS40 through January 10, 2017. Kenneth Cole Deals – Save 50-75% off select items online during Kenneth Cole’s Holi-Deals (no promo code needed). Eddie Bauer Deals – Save up to 60% off through December 31st and get FREE shipping on ALL orders (no promo code needed). Plus, save extra 40% off on clearance styles through December 27th (no promo code needed). Perry Ellis Deals – Save extra 60% off sale items online through January 2, 2017 (no promo code needed). Plus, take extra 50% off Perry Ellis fragrances with code PESCENT50 through December 31st. Aerosoles Holiday Sale – Save up to 50% off select styles through December 24th (no promotional code needed). Plus save up to 70% off clearance shoes, boots, flats and sandals at Aerosoles. For more great deals, check out Teachers Price Online Discounts and save even more. 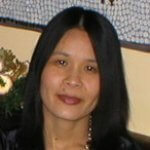 Susan Chu is a writer and editor for The University Network who likes to write about trends in higher education. When writing for TeachersPrice, Susan likes to focus on novel ways for educators to save.